Praise be to Allah! 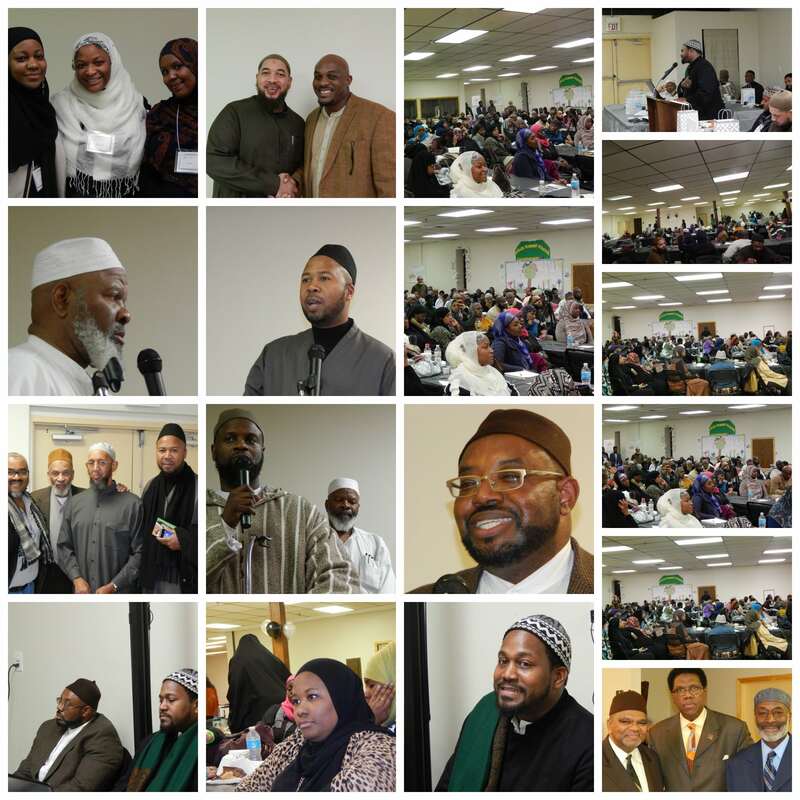 The African-American Islamic Summit held in Atlantic City was a huge success. This event was organized by the Al-Qawm Institute and co-sponsored by the Lamppost Education Initative (Lamppost). This event serves as an example of what Lamppost endeavors to do in our community. We are seeking to support Islamic organizations and masjids working in your community to conduct meaningful workshops, relevant lectures, and live classes with high quality scholars from across America. Imam Dawud Walid on Supporting Lamppost! Imam Siraj Wahhaj on Supporting Lamppost! Please take a look at some highlights from the event. More videos from this successful event are coming soon!